The Heartless Bastards are coming in for a live performance on The Home Stretch this Friday at 3:30pm, in KXCI's Studio 2A. They play at Club Congress on Friday, March 30th in a KXCI Presents! show. The Heartless Bastards are led by the soulful voice and guitar of front woman Erika Winnerstrom and are often compared to fellow Ohioans The Black Keys. Doors open at 8pm with David Vandervelde and Tucson's own Brian Lopez and the Black Hearted Conquistadors. 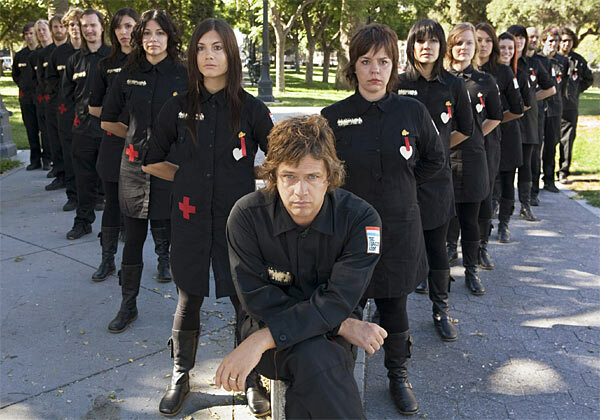 The Polyphonic Spree this Friday, March 30th, at The Rialto Theatre in a KXCI Presents! show. A massive collective of singers and musicians, The Polyphonic Spree perform a gleeful show of symphonic pop-rock. Doors open at 7pm with New Fumes. Todd Rundgren performs this Sunday, April 1st, at The Rialto in a KXCI Presents! show. 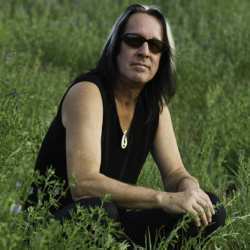 Todd Rundgren will be performing songs from his entire career with an all-star band. Doors open at 7pm for this all ages, reserved seat show with no opening act.